Here is another sensor that can get you out of trouble at home. 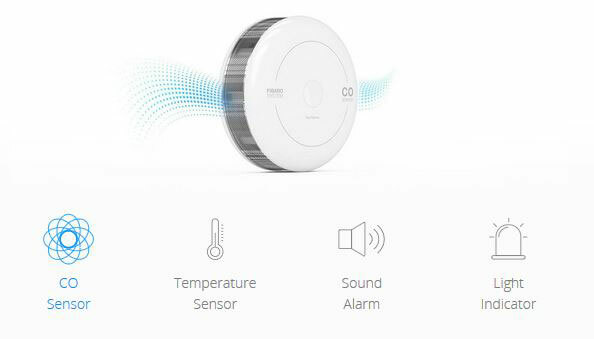 The Fibaro CO Sensor is able to detect increased amounts of carbon monoxide. It also has a sound alarm and temperature sensor. You will be able to view the measurement log and graphs to make sense of your data. This sensor is useful for monitoring your fireplace, stove, boiler, and other similar devices. It alerts you on your smartphone when you are in danger. 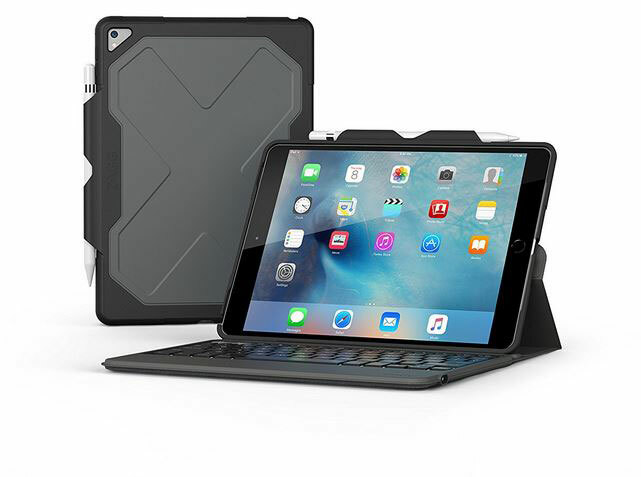 You can interact with it via voice commands thanks to Siri or Amazon Alexa.